Recently, Lily was a featured panelist at the Christie’s Spring Auction in Hong Kong. 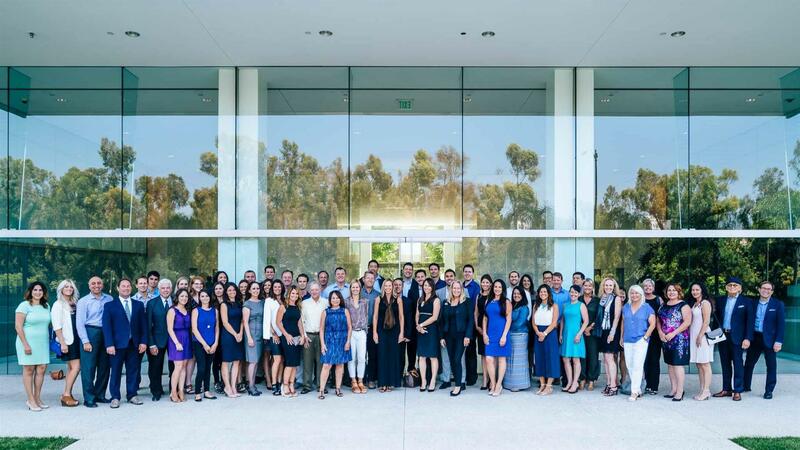 the entire Los Angeles/South Bay areas among her peers from luxury markets worldwide. · With International connections, serving clients from Europe, Asia & USA. · Named "Business Woman of the Year" by the South Bay Chinese Women’s Assoc. 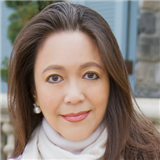 · Board Member of Asia America Symphony Assoc. · Sponsor for local organizations, including: PV Education Foundation, PV Art Center, PV Library, and Asian American Symphony.